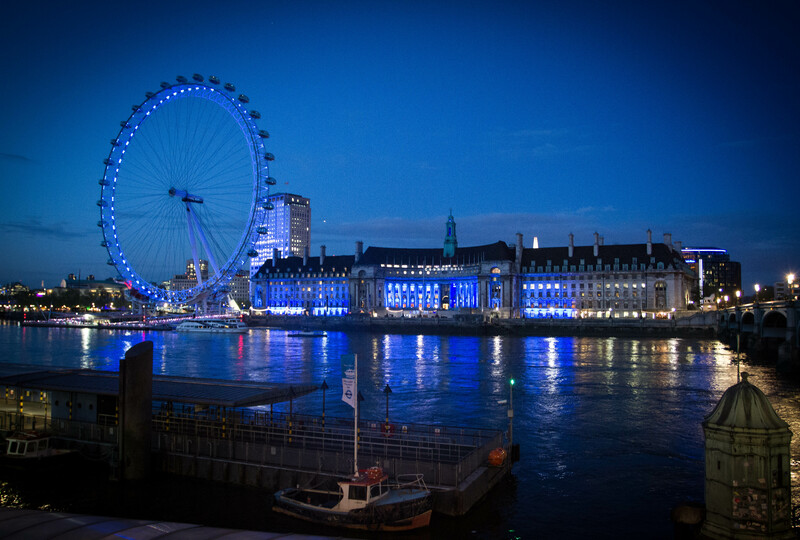 A London vision in blue. This entry was posted in Europe, London & Paris 2013, Travel Photos and tagged blue, cityscape, London, London Eye, night, nightscape, Thames, Thames River, Westminster. Bookmark the permalink.